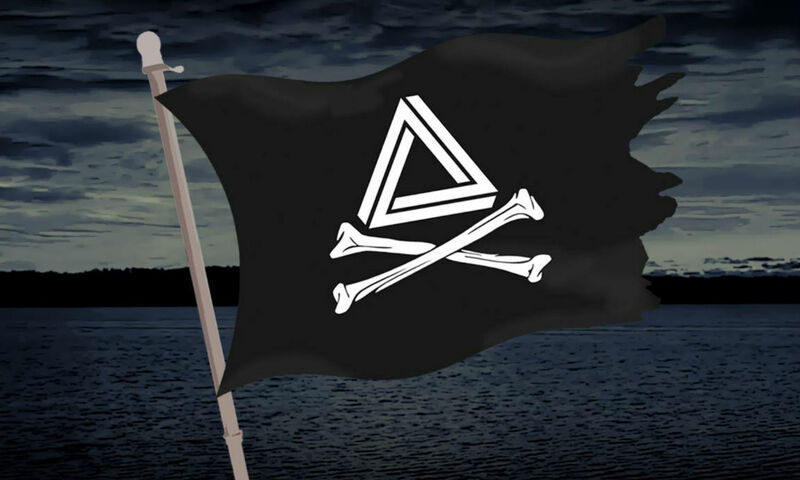 It has been a year since the original One-City festival launched in Chicago, a collaborative effort between Paradigm Presents and Collaboration. After the success of last year’s launch, the one day festival returns on August 13th for another round of dancing and fundraising. 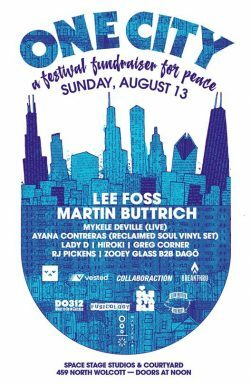 One-City brings together Chicago artists to raise awareness and funds to unify and increase the peace in Chicago. All the proceeds of the event will go to Collaboraction Theatre Company’s peace-focused work, including their youth programs and The Peacebook Festival, a touring festival of theatre, dance, spoken word and music about Peace in Chicago as a part of the Chicago Park District’s Night Out in the Parks program. Curating the night’s music will be Lee Foss, Martin Buttrich, Mykele DeVille (Performing Live), Ayana Contreras (Performing a Reclaimed Soul Vinyl Set), Lady D, Hiroki, Greg Corner, RJ Pickets, and Zooey Glass performing back to back with Dago. 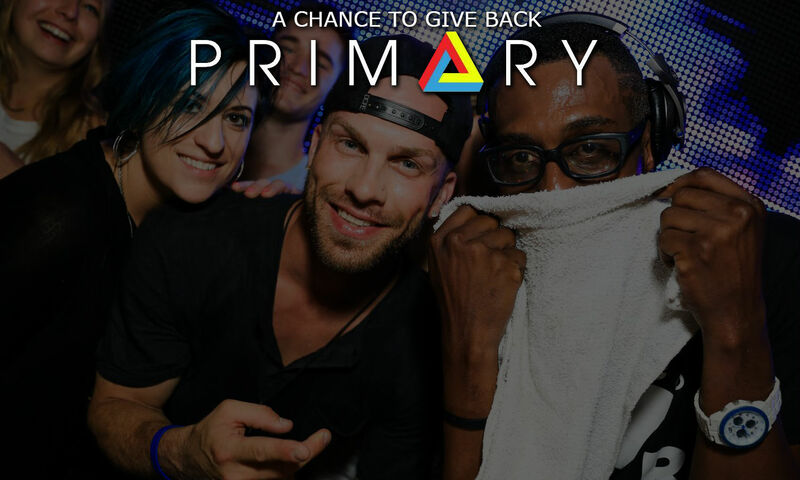 The event itself will be hosted at the Space Stage Studios & Courtyard, a unique urban outdoor terrace and air-conditioned indoor studios, all located in the heart of West Town. Tickets are available online on EventBrite and are available in two tiers – General Admission and Funders General Admission (Includes drinks), which are $20 and $75 respectively. 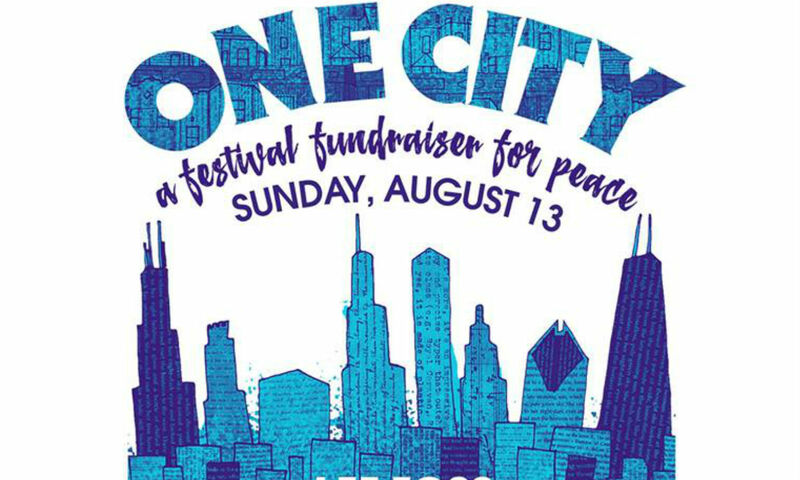 We encourage you to purchase tickets and support the efforts to unify and bring peace to our beatiful city.